Paytm Payments Bank Ltd (PPBL) has said it has resumed Know Your Customer (KYC) process as well as onboarding new customers after receiving a formal nod from the Reserve Bank of India (RBI). PPBL in June last year was asked to stop adding new customers after an audit by the RBI that made some observations about the bank's KYC processes. 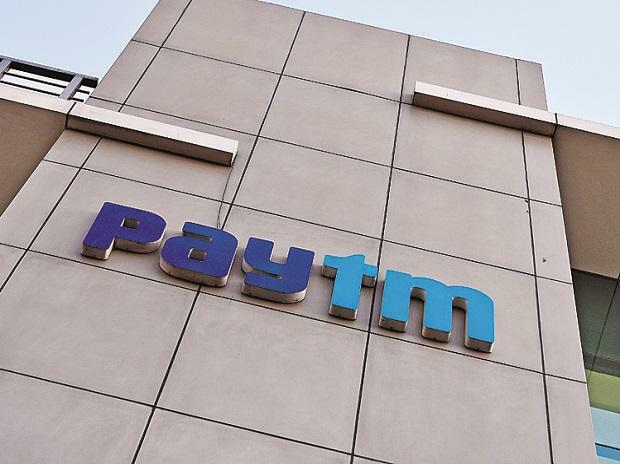 In July last year, its then Chief Executive Officer (CEO) Renu Satti resigned from her position and took on the mandate of heading Paytm's retail initiative. The bank had roped in veteran banker Satish Gupta as its managing director and CEO in October. "PPBL has received a formal nod from the RBI to start onboarding new customers while resuming KYC for the bank as well as wallet customers starting from December 31, 2018," PPBL said in its latest statement. The statement added that potential customers would now be able to open their savings or current account with PPBL. PPBL aims to acquire 100 million additional customers by the end of 2019, the statement said. "PBBL is on a mission to facilitate the last-mile delivery of banking services to each and every Indian. It also envisions catalysing the digital adoption and acquainting more people with the touch-of-a-button experience," Gupta said. Paytm commenced its payments bank operations in 2017. Paytm founder Vijay Shekhar Sharma holds the majority share in PPBL, with the rest being held by Alibaba-backed One97 Communications. However, the Chinese entity does not have a direct shareholding in the payments bank.